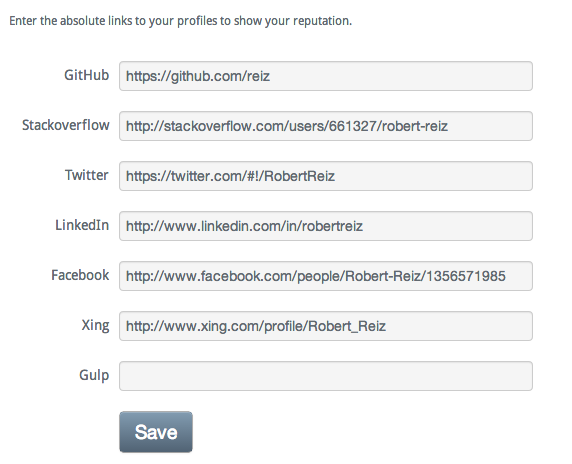 We have a link section in the settings where you can put in your social ids to other Dev. Platforms, such as GitHub & Stackoverflow. We changed this section. It works now with absolute links. In that way there is less confusion. Merchants – what is your ecommerce strategy?